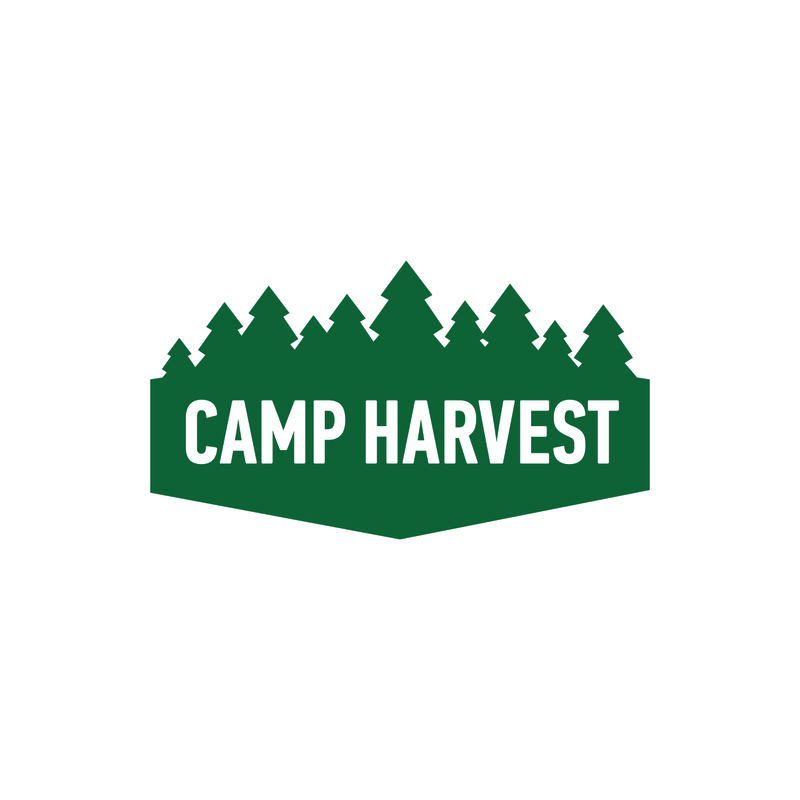 Camp Harvest is a year-round facility in the picturesque North Woods of Michigan, owned and operated by Harvest Bible Chapel. Nestled in 650 acres on lakefront property, it is a special place for those who are hungry to grow in their relationship with the Lord. Camp Harvest's summer Program Director works closely with the Camp Director, the Camp Maintenance Director, and the summer interns as they prepare for and deliver an exciting summer of camp. The Program Director is the spiritual leader for the summer interns as well as a manager of work crews covering all aspects of summer camp duties. However, since all work and no play makes Jack a dull boy, the Program Director will also have lots of opportunities to join the craziness, helping to make the camp experience fun, exciting, and memorable for campers. The Camp Harvest Program Manager is responsible for the extension of hospitality to camp guests and the successful implementation of dynamic programs and customized activities for those guests. The successful candidate will have a passion for camp ministry, a high social and relational proficiency, and an eye for detail. This is a management position that will work closely with the Camp Director and requires strong planning, organization, and decision-making skills. •	Work with the Camp Director to develop and implement a multi-year plan for programs and activities. •	Recruit, train, schedule, and develop seasonal staff and volunteers for effective camp ministry. •	Accurately teach God’s Word to select groups. •	Create and maintain camp schedule. •	Host guest group providing programming and activities to ensure an excellent experience. •	Build and maintain key relationship in the community. •	Establish and maintain safety procedures and protocol for all camp activities. •	Manage inventory and budget for sales of camp promotional items and concessions. •	Maintain program expenditures within budgeted parameters. •	Work closely with the Camp Director to market and promote the use of the camp. •	Current CPR, First Aid, Lifeguard Instructor Certification, Ropes Course Management preferred.